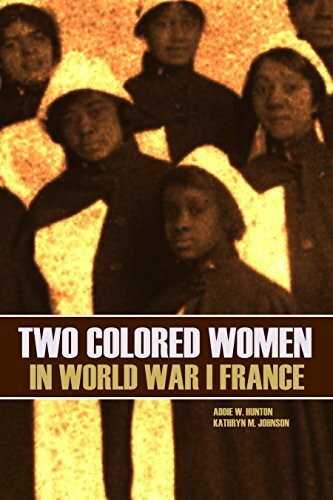 Approximately 150,000 African-American soldiers, officers and men went to France to serve in WWI. Alongside them were thousands of African-American women who served in the various volunteer relief organizations like the Red Cross and the Y.M.C.A. Addie Hunton and Kathryn Johnson were two of the women who served. With keen observation and intelligence, they tell the story of what it was like to be overseas “fighting for democracy” with only a glimmer of hope of achieving it back home after the war.